Duck Samford Park includes: Duck Samford Baseball fields 1-3, Bo Cavin Baseball fields 4-7 and Duck Samford Baseball fields 8-10. The Duck Samford Baseball fields 1-3 are located at 1720 E. University Dr. 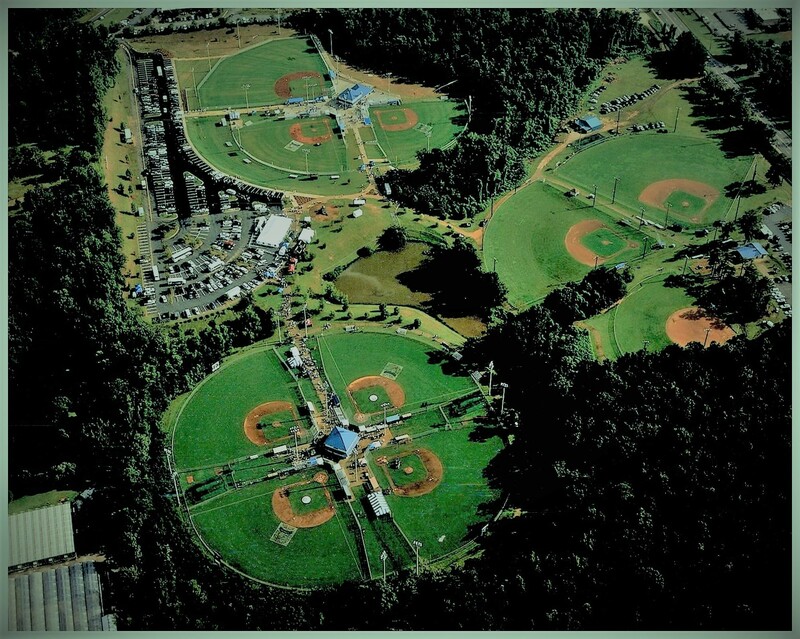 These locations include: three baseball fields with batting cages, restrooms, a concession stand and picnic area with two tables. There are no grills at these locations. Bo Cavin Baseball fields 4-7 are located at 335 Airport Road. These locations include: a concession stand, restrooms and batting cages. Duck Samford Baseball fields 8-10 are located at 333 Airport Road. These locations include: three fields, a concession stand, restrooms and batting cages.